The Bookstore Plus is pleased to host local authors Sophie Morelli and Roger Mitchell for a poetry book signing event. 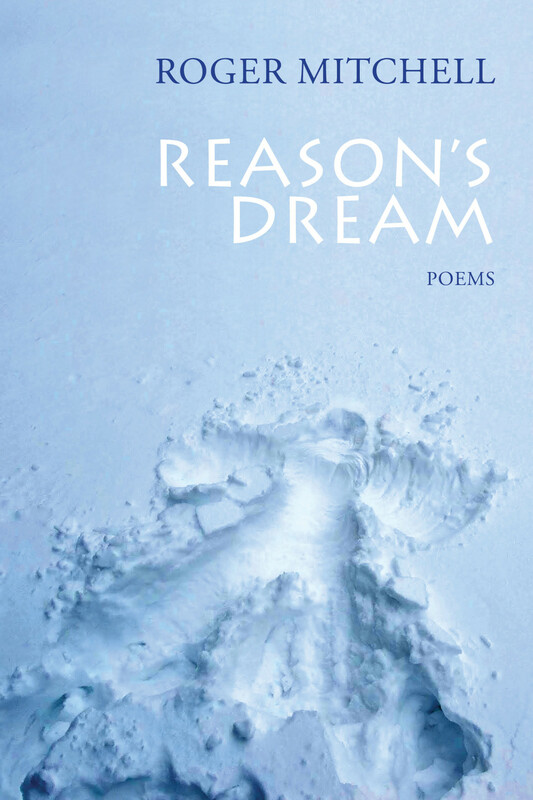 Sophie and Roger will be at The Bookstore Plus on Sunday , April 28th, 2018, from 1:00 to 3:00 PM to autograph copies of their books "Bad Habits", and "Reason's Dream". Sophie Morelli is currently a student at the State University of New York at Potsdam studying English and Secondary Education. This is her first major publication.